Welcome to NuttyPics photography and thank you for visiting our website. Very simply, we are nutty about photography! Some of our favourite work is published here and on this website we aim to show you what we can achieve. We hope that you like what you see and find what you are looking for, but if not, do not hesitate to contact us directly. 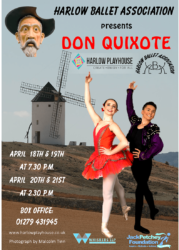 We had a great afternoon yesterday photographing ballet students in their Don Quixote costumes, in readiness for their upcoming performance at the Harlow Playhouse in April. Photos can be viewed / purchased under Galleries. 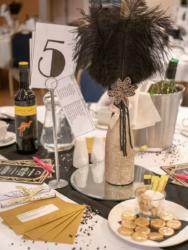 Lots of amazing outfits on show at PACT’s latest fundraiser this weekend. 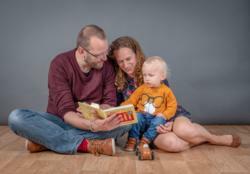 Lots of fabulous children to photograph last night! 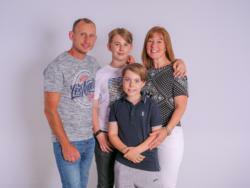 They love a photo booth – and the Mums had a go too! 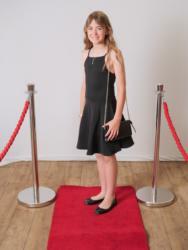 Brilliant fun taking pics at the Mandeville Year 6 Leavers party!